It's always a surprise when underground luminaries from decades past happen to align themselves with the raw realness of what made them so great in the first place, and actually churn out a relevant record, years past their supposed heyday. It's just so rare of an occurrence, and it's obvious anyone would be skeptical, but when you take the culmination of all the projects Kid Congo Powers has been involved with, the distillation prospects of an autumnal career 'hit' seem to be better than most. Just released last month, Powers' new LP on In The Red with his band the Pink Monkey Birds really hits the spot, and shows how true to his roots he can be without contriving any cliches out of context. With some of the most effective druggy drones to seep out of the pores of a man entering his 50's, the Dracula Boots LP nails that weary eerie vibe that was always out of reach when folks made earnest attempts at copping the Gun Club/Cramps intangible, yet sinister slide. 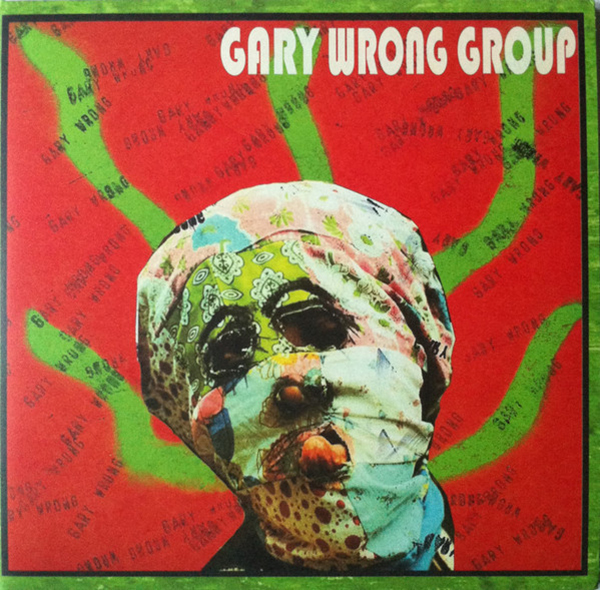 As if nothing had been washed out of the pants Powers wore during his stint in the early 80s stage-left spotlight, each infectious rotation of this album suggests a dimly lit inner disturbance, radiating with a psychedelic death groove that becomes impossible to ignore, even after the snarling cover of Thee Midnighters' slobber-mouthed classic, "I Found A Peanut" slowly pulls to a stop. It just doesn't make sense how good this album can be, yet it keeps impressing song after song, and the fact that one of the 80s most unheralded punk contributors is back in our face with a full album of this caliber is nothing short of a milestone in unpredictability. 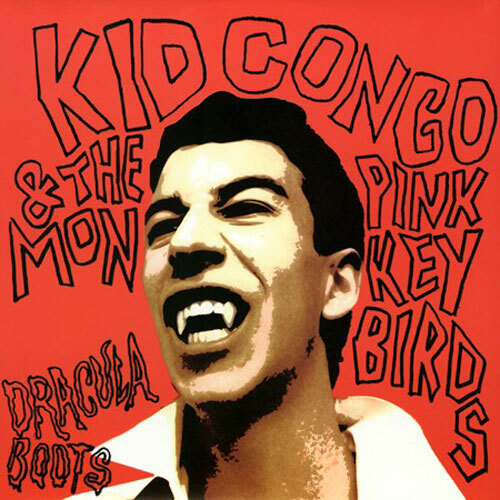 If you were even slightly interested in the prime material of The Cramps and Gun Club and even Nick Cave, do yourself a serious favor and hop on board with this album from Kid Congo & the Pink Monkey Birds for a technicolor explosion of slurring punk psychedelia that comes with such a strong original lineage from the true source of the noise. Pick it up direct from In The Red right HERE, and don't forget to grab their whole bag of other hot commodities like new LPs from Intelligence, Thee Oh Sees, and The Strange Boys, too. And if you're in the Chicago area, do not miss the FREE in-store performance of Kid Congo & the Pink Monkey Birds this Sunday at 3PM at Permanent Records.